When Mexican troops stormed the former mission known as the Alamo on the morning of March 6, 1836, Mexican General Antonio López de Santa Anna ordered that no prisoners be taken. 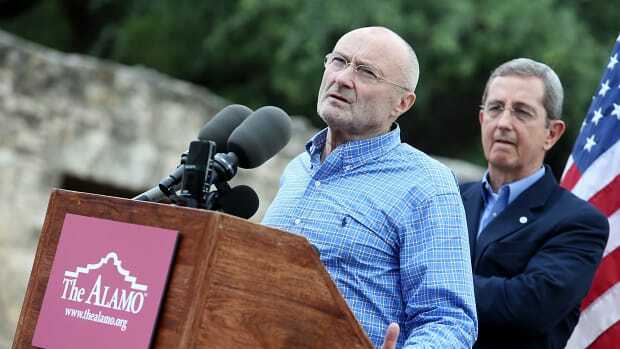 Did anyone at the Alamo survive? 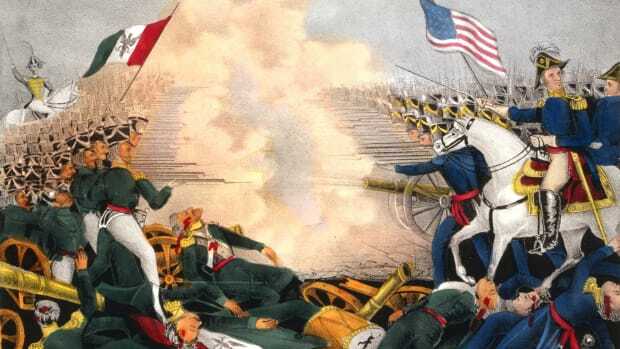 Santa Anna’s Mexican army killed virtually all of the roughly 200 Texans (or Texians) defending the Alamo, including their leaders, Colonels William B. Travis and James Bowie, and the legendary frontiersman Davy Crockett. 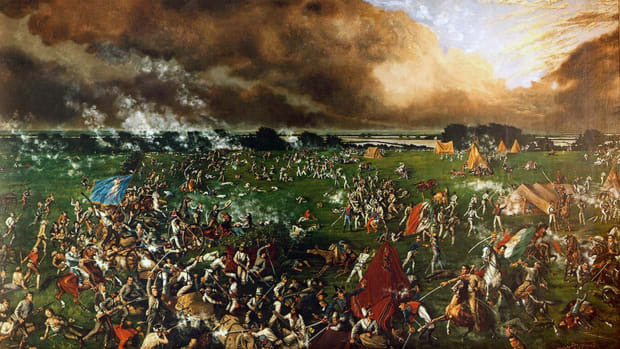 But as the smoke cleared after the bloody battle, around 15 survivors of the battle on the Texan side remained. 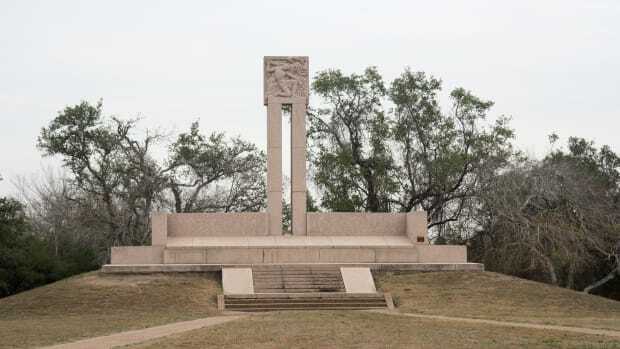 Some controversy and debate has surrounded the exact number and their identity, but most were wives, children, servants and slaves whom the Alamo’s defenders had brought with them into the mission for safety after Santa Anna’s troops occupied San Antonio. A few of the survivors later gave chilling eyewitness accounts of the battle. Enrique Esparza, son of Alamo defender Gregorio Esparza, told of how Mexican troops fired a hale of bullets into the room where he was hiding alongside his mother and three siblings. Juana Navarro Alsbury, the adopted sister of Bowie’s wife and the niece of Texian leader José Antonio Navarro, survived the battle with her young son and her sister, Gertrudis. (Her husband, Dr. Horace Alsbury, had left the fort in late February, likely in search of a safe place for his family.) Another survivor was a former Mexican soldier named Brigido Guerrero, who fought with the defenders but apparently escaped death by convincing the Mexicans he had been taken captive. A woman named Andrea Castañón Villanueva, better known as Madam Candelaria, later made a career of claiming to be a survivor of the Alamo, but many historians doubt her story. Perhaps the most well known Alamo survivor was Susanna Dickinson, wife of defender Almaron Dickinson, who spent the battle hiding in a small dark room with her infant daughter, Angelina. 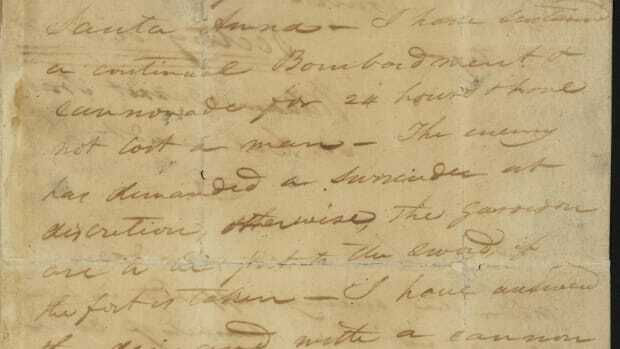 After the battle, Santa Anna sent Susanna and Angelina to Sam Houston’s camp in Gonzales, accompanied by one of his servants and carrying a letter of warning intended for Houston. Along the way they crossed paths with another survivor, a man named Joe, who had been William Travis’ slave. While fighting alongside Travis and the other defenders, Joe was shot and bayoneted but lived, becoming the only adult male on the Texan side to survive the Alamo. He was one of several slaves spared by the Mexicans, who opposed slavery, after the battle. 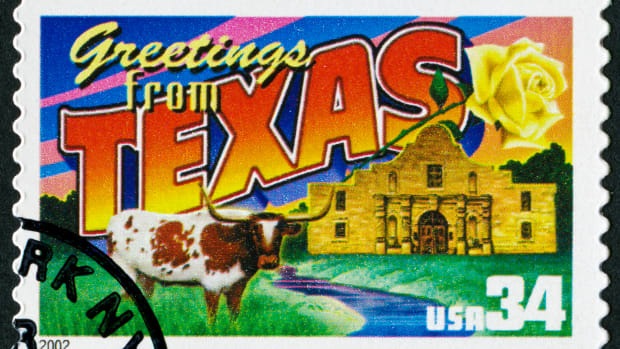 Texas authorities later returned Joe to the Travis estate, but he escaped to freedom barely a year later.